Siset web design company builds professional, cost-effective websites for tradesmen, individuals and small to medium sized businesses. Siset was formed specifically with the goal of taking what has previously been a complicated and expensive experience and turning it into an affordable and simple process. Enjoy the most competitive prices in the industry thanks to our revolutionary process! We’re extremely fast. 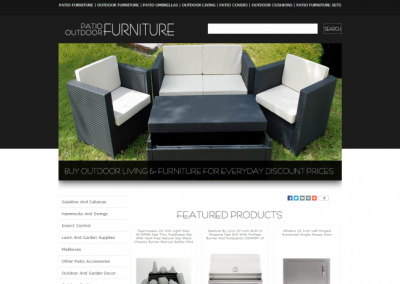 We set up and customise your site without ever compromising the quality of our service. Founded in 2001, Siset is a small web design &amp; development agency based in Poland. Over the last few years we’ve made a reputation for building websites that look great and are easy-to-use. It’s our job to make our clients lives as simple as possible.